The pace of change is accelerating. Every company’s business environment is becoming more complex and interconnected. The new reality requires leaders and organizations who can display higher levels of agility. But what, exactly, is leadership agility and how can one assess it? Leadership agility is the ability to lead your team effectively when rapid change and uncertainty are the norm and when success requires consideration of multiple views and priorities. It is a vital asset for any leader or leadership team that wishes to cultivate a complex thinking ability and it forms the key indicator of the degree to which a company is a learning organization. The process of growing agile skills and competencies entails enhancing awareness and intentionality, to increase leadership effectiveness under real-time conditions. It aims at enabling leaders to step back from whatever they are focused on, gain a broader perspective of their ecosystem and bring new insights into their decision making process. Research indicates that great leaders grow by gradually going through specific “agility levels”. As they grow through these agility levels, they evolve from tactical problem-solvers into strategic managers, and then into farsighted, capacity-building leaders. 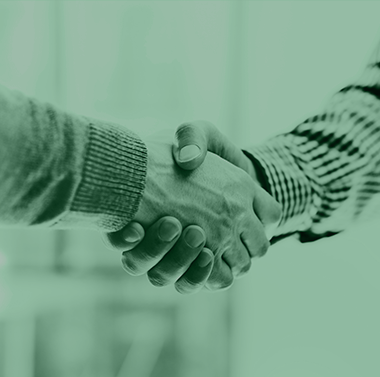 Why SARGIA Partners’ Leadership Agility 360™? 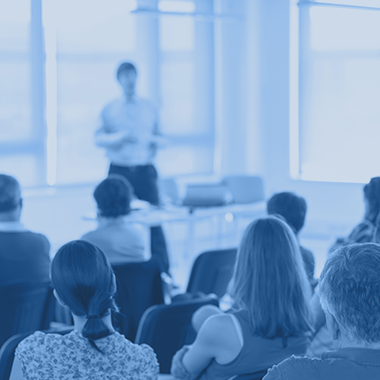 Do you want your managers to develop their complex and critical thinking abilities? Do you want them to think and act systemically, being able to manage organizational complexity? Do you want your company to become a learning organization with a growth mindset? Do you need to become more proactive, adaptable, collaborative and creative, in order to execute effectively your transformation initiatives? Do you need a new age leadership development program that will help your people make the evolutionary leap from the industrial to the digital age? 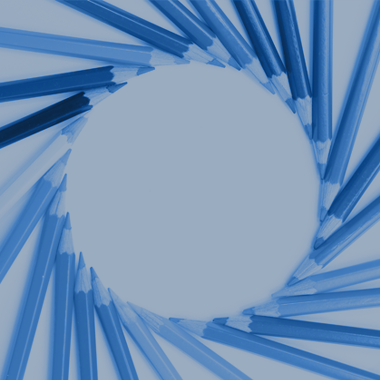 To accurately assess a leader’s agility level, one needs to make reference to the specific context within which the agile behavior is being enacted and evaluated. Contrary to traditional 360 instruments based on abstractions, SARGIA Partners in partnership with ChangeWise represents LA360TM , the only scientific instrument that evaluates agility levels based on research and across three critical action arenas: leading change, leading teams and leading pivotal conversations. 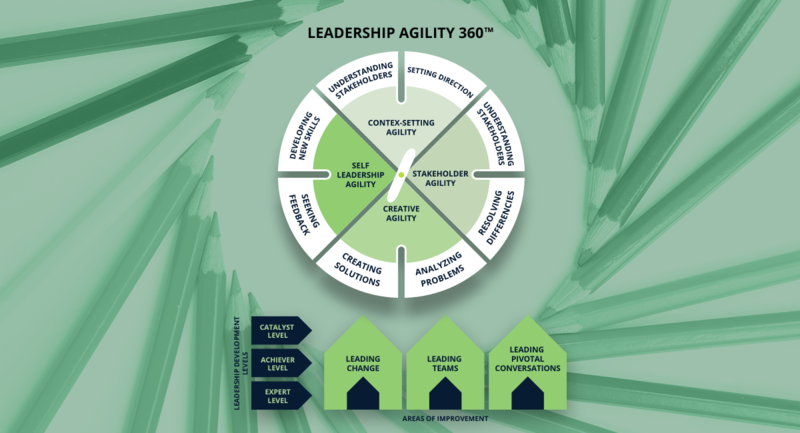 Based on the critical arenas, Leadership Agility 360™ will enable you to develop the four critical competences that are needed in organizational transformation management: Context setting Agility, Stakeholder Agility, Creative Agility and Self Agility. By focusing on the leadership skills that are essential in today’s complex, rapidly changing environment, LA 360TM produces a refreshingly respectful, “gettable” feedback report that provides a behaviorally-specific road-map of the next steps in your leadership journey. With a 6month duration, Leadership Agility™ will enable you and your Leadership Teams to acquire a “vertical perception” of the system within which you operate and its dynamics. LA 360 TM is strongly recommended to Executives who have already developed their ability to engage into meaningful conversations. It is highly suggested to follow the LTA™ program for leadership teams or the MASTERNOUS TM coaching for individual leaders.